These are available in most Corian® colours. Please call for more information. * These are a special order item with a 4 week lead time. 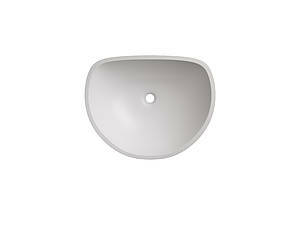 Please download the full range of ViVari® basins here.